We are looking forward to hosting more physical activity and sport events for AoC Sport and Natspec colleges in 2018/19. In May 2018, Natspec organised the 3rd national sport competition for college students with complex learning difficulties and disabilities. 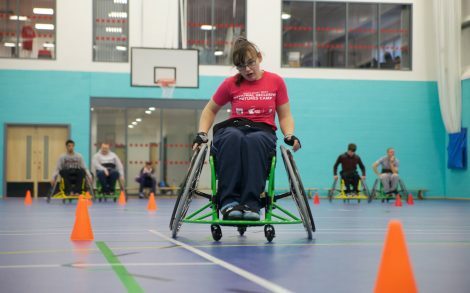 The Natspec Games, supported by Sport England and AoC Sport, will be held each year and represents an opportunity for students to participate in a number of sports, have fun and demonstrate and celebrate their skills. Read more about the success stories from the 2018 games.